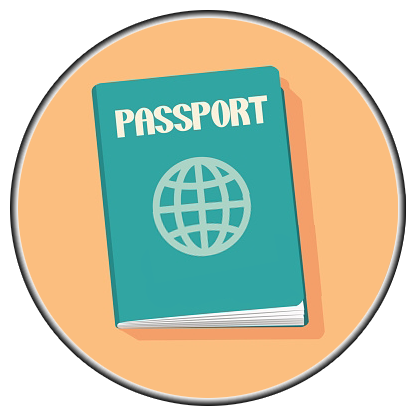 Foreign journalists are required to obtain press visa to Iran before entering the country. To obtain journalists visa to Iran, you need to go through a certain procedure. We help you here even before you enter Iran. You need to go to an Iranian embassy or an office that officially protects Iranians' interests in your country. 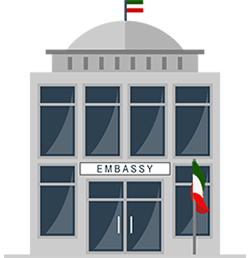 To know where such an embassy or office is in your country, go to:Iranian Embassies Worldwide! about date and place of your application. Also, provide us with your personal passport data so that we can follow up your request here in Iran. We shall follow up your request for press visa to Iran and assist you in any way we are capable. 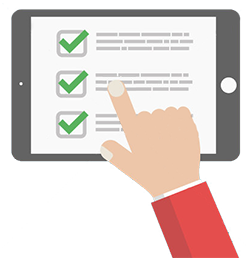 As it is possible for us to follow the process of your visa application, we can let you the result as soon as any decision is made about your request.